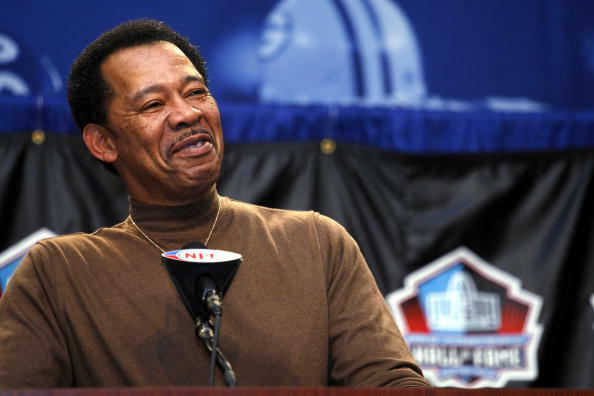 Hall-of-Fame tight end Charlie Sanders has undergone multiple rounds of chemotherapy in his battle with cancer, but family members say the long-time Detroit Lion is staying upbeat in his fight, Dave Birkett of the Detroit Free Press reports. Doctors diagnosed Sanders with cancer last November after they found a malignant tumor behind his right knee while he was being prepped for knee replacement surgery. 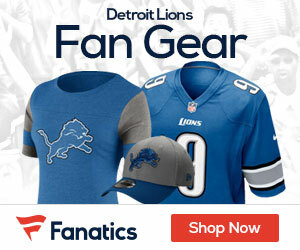 One of the most prolific pass-catchers of his era, Sanders played 10 seasons for the Lions (1968-77) and finished his career with 336 catches for 4,817 yards. A seven-time Pro Bowler, he suffered a serious knee injury in a preseason game against the Atlanta Falcons in 1976 that forced him to retire a little more than a year later. He was inducted into the Pro Football Hall of Fame in 2007, and Lions players and other area luminaries showed up in droves to support his foundation’s annual charity golf outing last month. Former Pistons star and ex-Detroit mayor Dave Bing, one of Sanders’ close friends, said at that time that Sanders was in good spirits.